You are currently viewing Archived reports for the week of 30 June-6 July 2004. On 2 July an explosion at Sakura-jima produced a S-drifting ash cloud to a height of ~1.5 km a.s.l. Another explosion later that day produced an ash cloud to an unknown height. On 2 July, the seismicity level at Anatahan rose nearly as high as it was in late April 2004. After the 2nd, seismicity declined slightly. 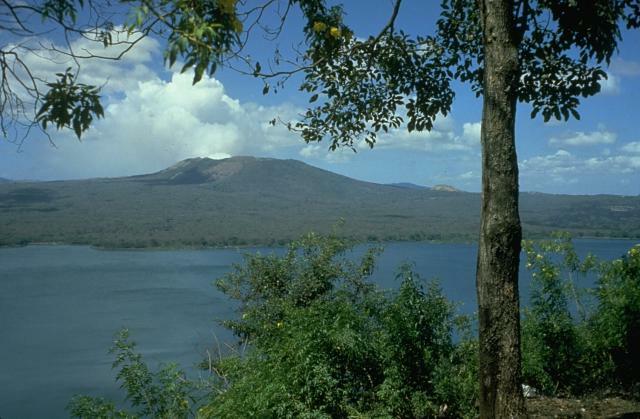 The nature of the seismic signals suggested that Strombolian explosions occurred at intervals of tens of seconds to minutes. The Washington VAAC reported that during clear weather on 3 July, a ~30-km-long ash plume was visible below ~3 km a.s.l. 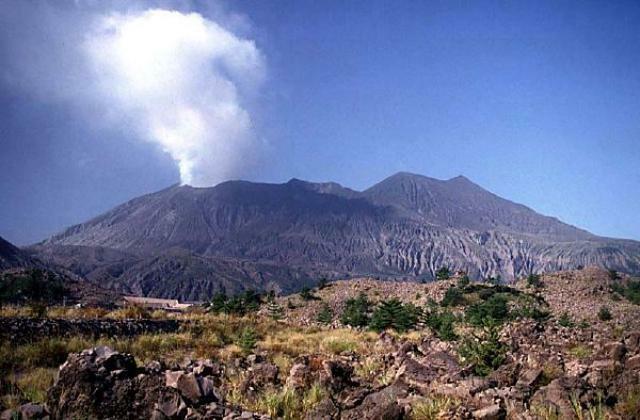 On 29 June and 4 July low-level volcanic activity continued at Colima, with an average of three ash explosions occurring daily. The resultant ash plumes did not exceed heights of 2 km above the crater. During 1-6 July, small explosions at Fuego produced plumes to ~1.4 km above the volcano that predominately drifted SW. 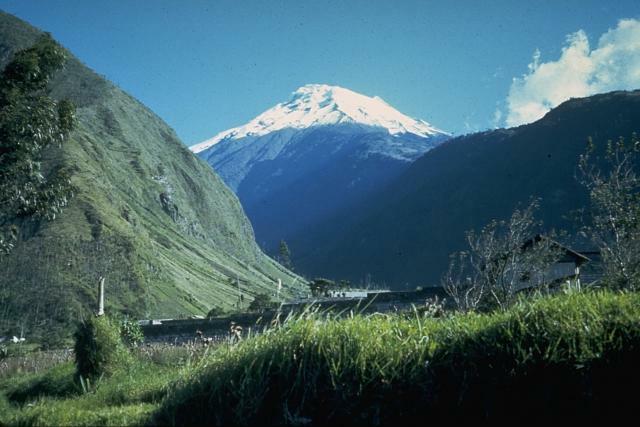 Occasional avalanches of volcanic material traveled down ravines flanking the volcano. Seismicity at Karymsky was above background levels during 24-28 June, with 300-400 shallow earthquakes occurring. During 29-30 June, the number of earthquakes increased to 600-950. Based on interpretations of seismic data, daily ash-and-gas explosions may have risen to 2.5-4.5 a.s.l. On 28 June ash-and-gas plumes rose to 2.5-3 km every 7-10 minutes. Karymsky remained at Concern Color Code Orange. During 29 June to 6 July, lava continued to flow down the Pulama pali scarp and small amounts flowed into the sea. In addition, vents at Pu`u `O`o cone were incandescent. 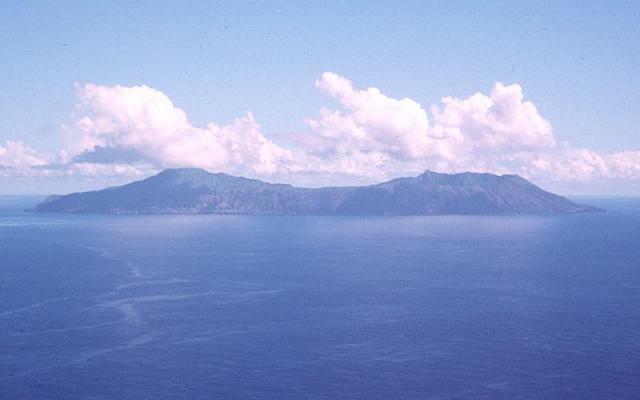 A few small earthquakes continued beneath Kilauea's summit, but no tremor was recorded. 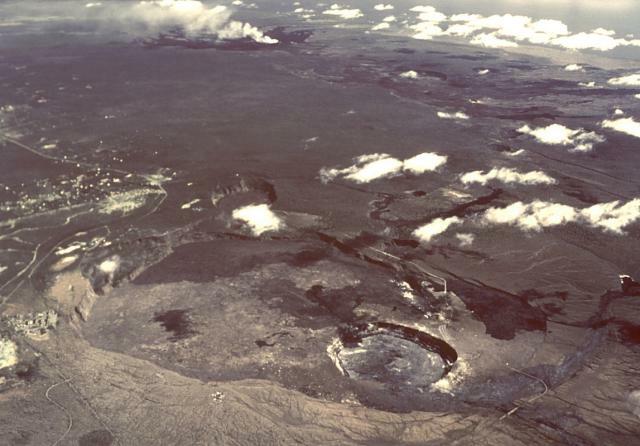 Tremor at Pu`u `O`o was at moderate-to-high levels. A relatively large deflation event occurred on 29 June, with no obvious accompanying changes in eruptive activity. On 4 July at 0615, a narrow plume of steam and/or ash from Masaya was visible on satellite imagery extending to the SW. By 0715 the plume extended ~12 km from the summit. 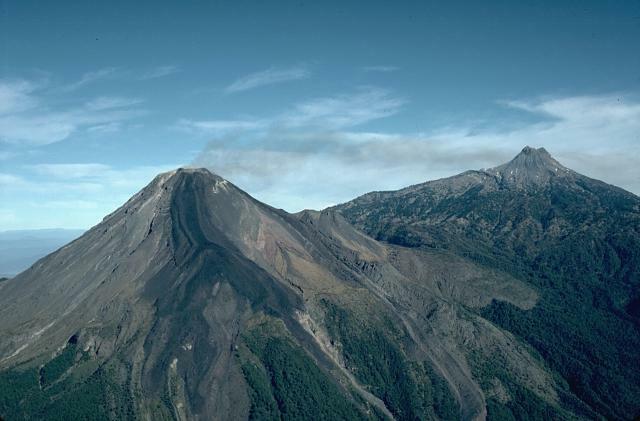 During 1-6 July weak-to-moderate explosions occurred at the Santa María lava-dome complex, producing plumes to a maximum height of ~1.5 km above the volcano. 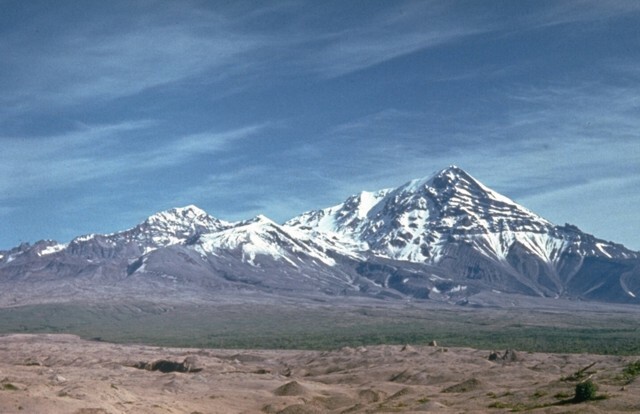 Several partial lava-dome collapses produced avalanches that traveled down the sides of Caliente cone. Seismicity was above background levels at Shiveluch during 25 June to 2 July, with several shallow earthquakes occurring beneath the active lava dome. 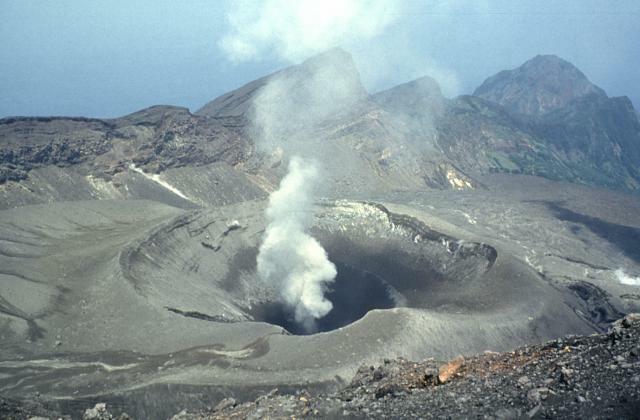 Gas-and-steam plumes were seen rising to ~3.5 km a.s.l. Shiveluch remained at Concern Color Code Orange. 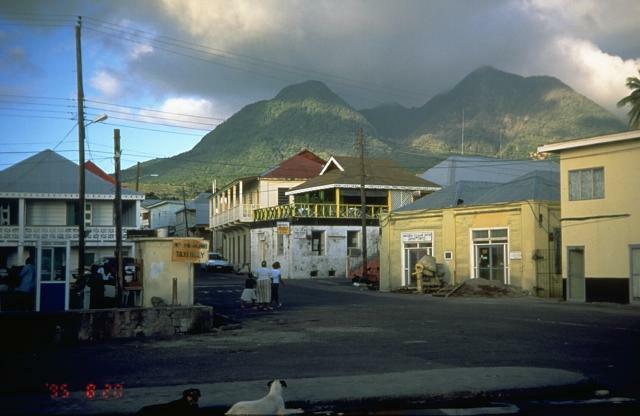 Volcanic and seismic activity at Soufrière Hills were at low levels during 25 June to 2 July. 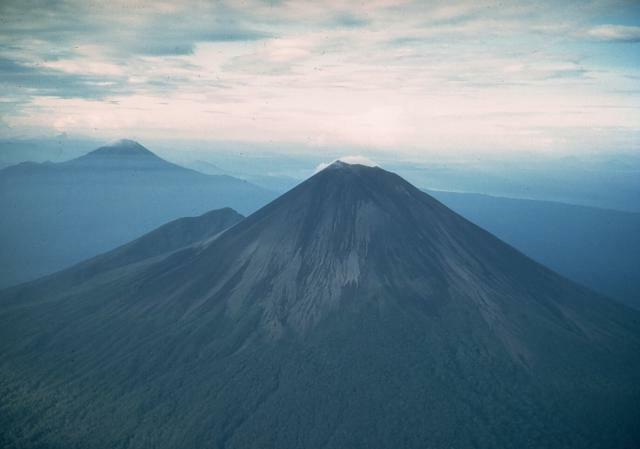 The seismic network recorded 2 long-period earthquakes, 6 volcano-tectonic earthquakes, 5 hybrid earthquakes, and 8 rockfalls. A peak sulfur-dioxide flux of ~365 metric tons was measured on 27 June. 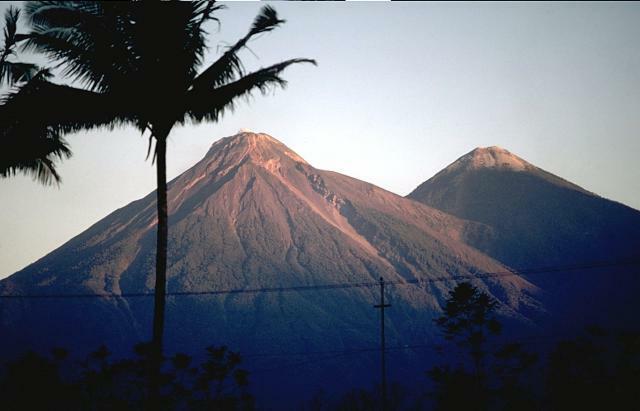 During 29 June to 5 July the level of volcanic and seismic activity diminished at Tungurahua in comparison to the previous week, with sporadic moderate explosions of ash and gas. 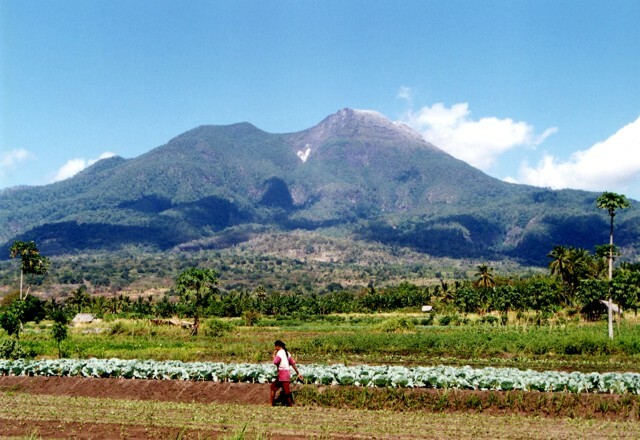 The highest rising plume reached ~1.5 km above the volcano. During the report period, seismicity was at relatively low levels. During 2-6 July, thin plumes from Ulawun were visible on satellite imagery at heights around 3 km a.s.l. extending as far as ~90 km. 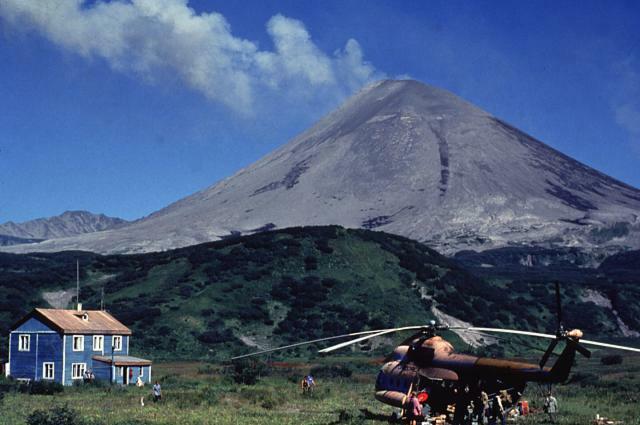 Short intervals of volcanic tremor occurred at Veniaminof during 25 June to 2 July. 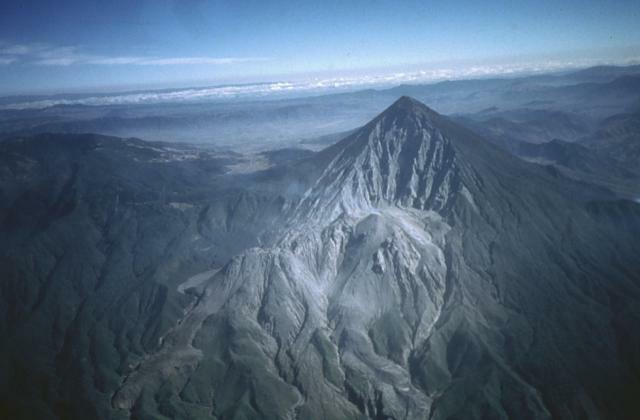 AVO reported that the tremor could be indicative of small, low-level ash-and-steam emissions. 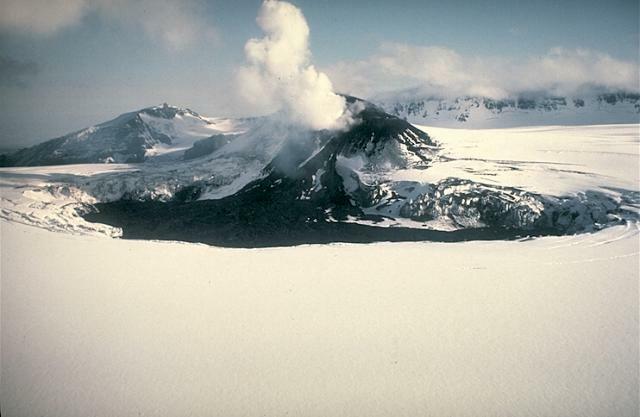 Small amounts of dark ash were seen in the ice-filled caldera on 27 June. Veniaminof remained at Concern Color Code Yellow.